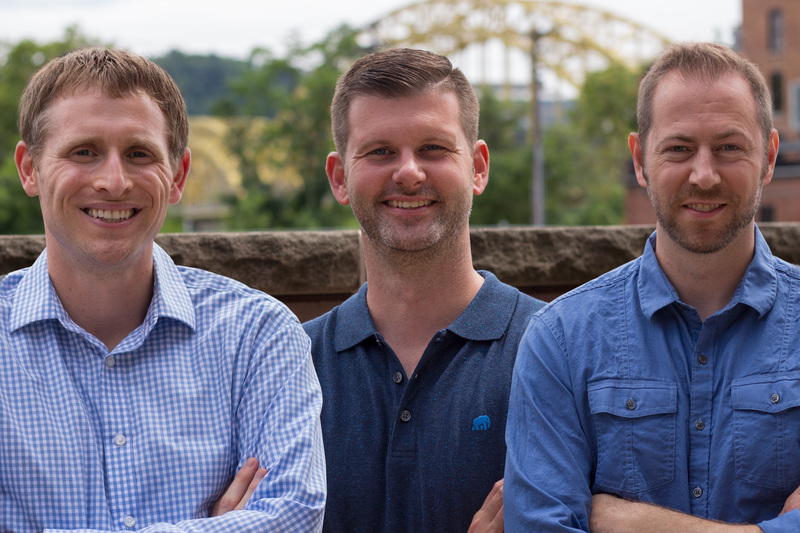 Four Roses has been named distillery of the year multiple times, and for good reason. 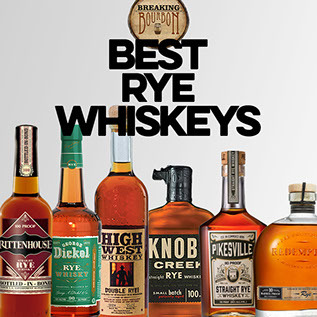 They utilize two mashbills and five yeast strains to create 10 unique bourbon recipes, age them in single story rickhouses, and produce consistently high quality bourbons as a result. 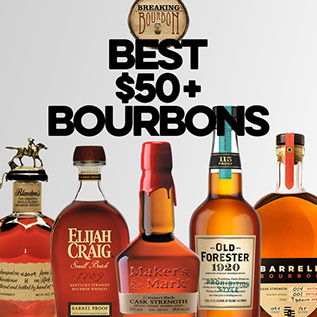 Their standard 100 proof Single Barrel bourbon is always their OBSV recipe (O = produced at Four Roses distillery | B = mashbill of 60% corn, 35% rye, and 5% malted barley | S = straight whiskey | V = yeast strain with characteristics of light fruitiness, light vanilla, caramel, and creamy). 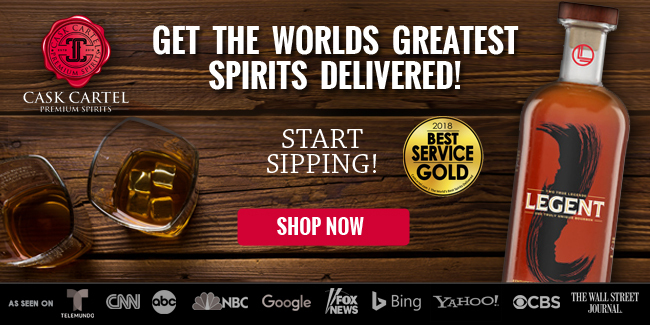 At 100 proof the bourbon is a full-flavored affair falling somewhere in between smooth and bold, with a nice balance of sweetness and spice that ends with a delicious, long-lasting finish. Being a single barrel, there is some variation among bottlings, though you’ll be hard-pressed to find one you don’t like. It’s also interesting to note that Four Roses releases single barrel, barrel proof versions of all 10 recipes via private selection. So when you decide to take it up a notch be sure to seek out one of those variations for a more intense experience, different flavor profile, and of course a higher price. 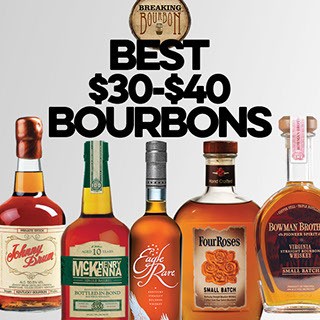 This is one of the easiest drinking high proof bourbons thanks to its sweet and flavorful palate. We’ve enjoyed this with a few friends of different degrees of bourbon tasting experience and and even the newbie, not used to high proof bourbon, loved it. 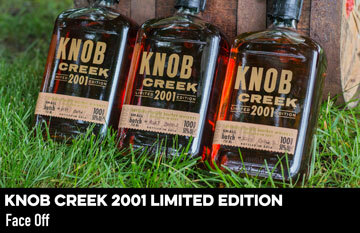 It’s a very accessible bourbon that has a pleasant taste and is layered just enough to hold your interest. 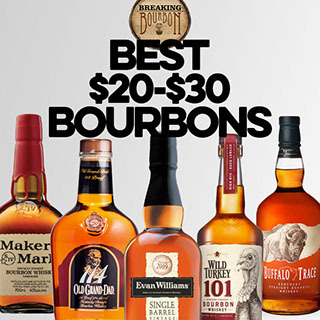 It’s also one of the least expensive high proof bourbons that can easily become your go-to mid-range bourbon based on its price and availability alone. 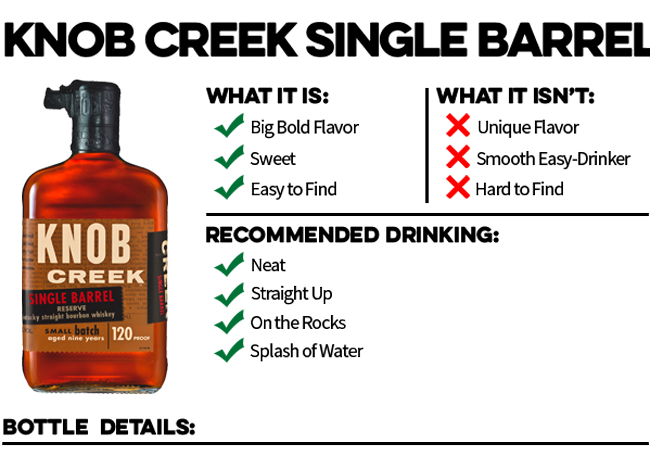 There is a standard Knob Creek bourbon available at 100 proof, but this is its higher proof big brother, which takes the original and improves on it in just about every way. 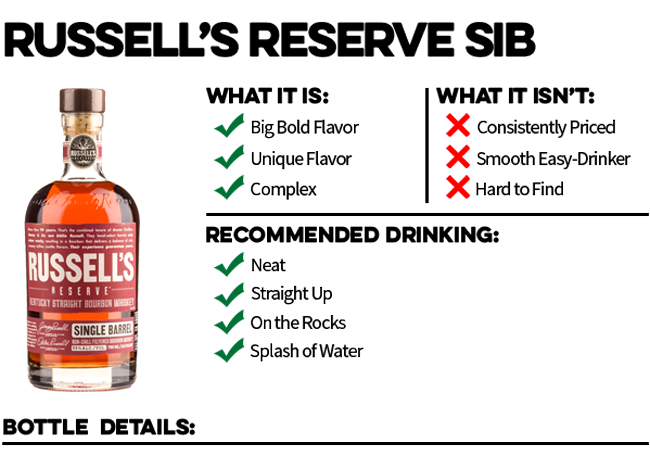 Wild Turkey utilizes a standard mashbill of 75% corn, 13% rye, and 12% malted barley for all of their bourbons. Despite this, the effects of the particular warehouse where the bourbon is aged, the location in said warehouse, and each specific barrel can create incredibly different tasting results over the passage of time. 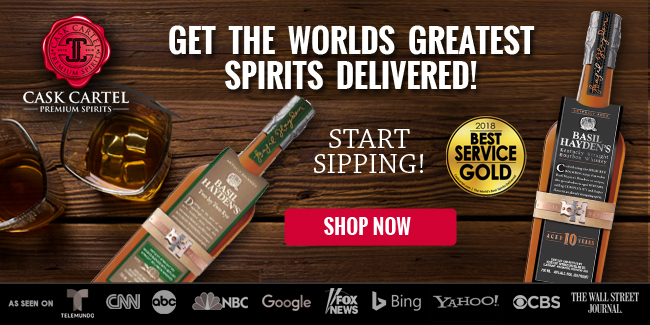 This particular offering is comprised of some of the best single barrels the distillery has to offer, which are hand selected by the company’s father-son master distillers, Jimmy and Eddie Russell. 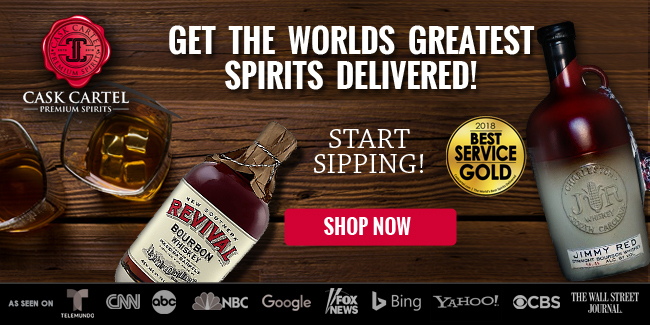 It has an intense flavor pop comprised of burnt oak, tobacco, leather, caramel, and vanilla and is bottled at a slightly higher than usual 110 proof (for Wild Turkey). 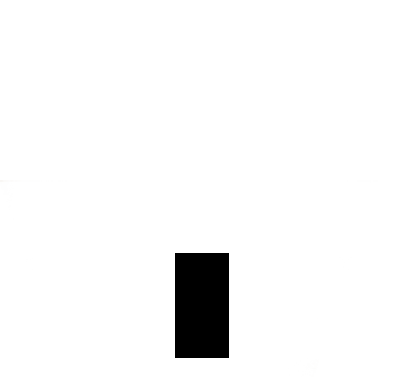 Though it does not have an age statement, most barrels are rumored to be 8-9 years old. Overall this makes for a fairly bold bourbon that’s layered in depth and complexity, thus more appropriate for the more experienced bourbon connoisseur ready to take on a more challenging and higher proof bourbon. 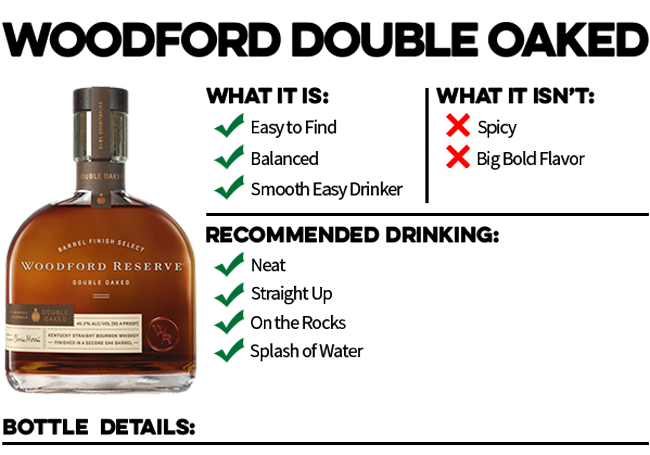 Woodford Reserve Double Oaked ends up delivering an easy to digest yet nuanced enough to appreciate flavor profile that anyone can appreciate. It finds a pleasing balance of flavors throughout the nose, palate, and finish that’s easy enough for bourbon drinkers of any experience level to enjoy. 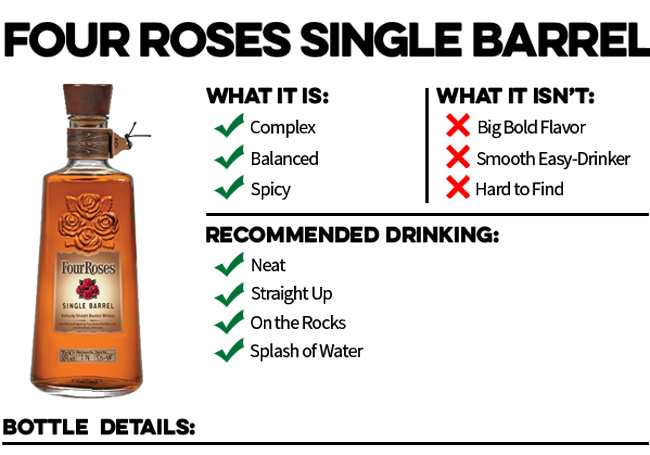 Woodford Double Oaked also doesn’t deliver a drastically different flavor profile like so many other barrel finished whiskeys tend to do. 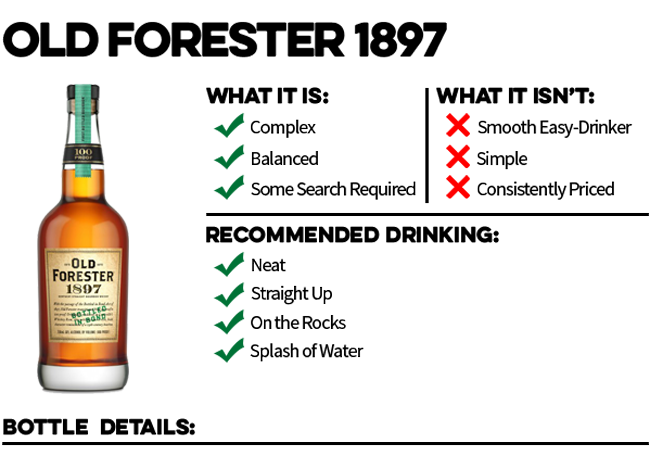 However unlike the standard Distiller’s Select, it is quite enjoyable and complex enough to appreciate the flavors it contains. 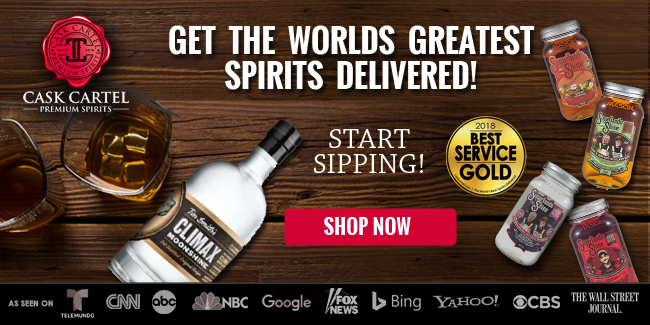 If Distiller’s Select is what you grab to make a cocktail, there is no doubt this is what you’ll want to grab to enjoy a glass of bourbon neat. 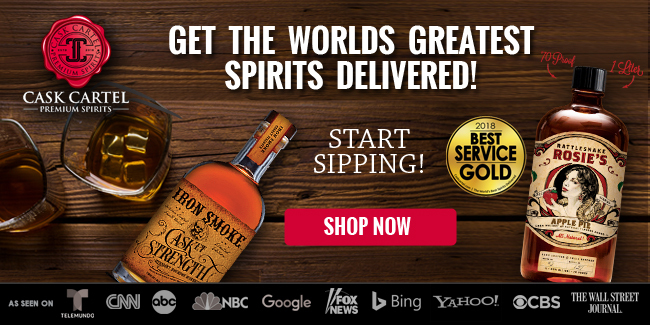 This is an easy drinking bourbon that many will discover is their gateway bourbon into more premium bottles in the marketplace. A great nose, full and fruit-forward flavor profile, and an outstanding finish make this premium Bottled-in-Bond bourbon worthy of its tribute to the Bottled-in-Bond Act of 1897. Coming in at 100 proof, 1897 hits the right mark balancing approachability with intensity of flavor. A lively blast of fruit, oak, and floral elements on the nose invites you in. 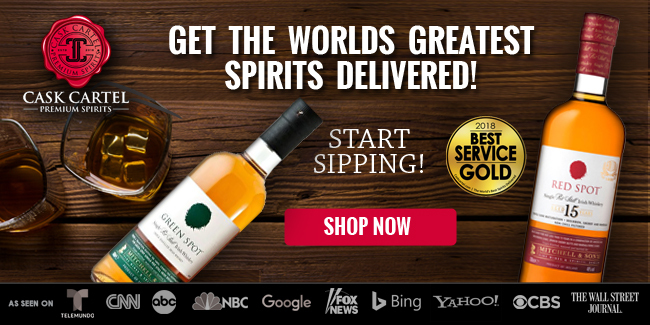 On the sip, it offers a great mix of sweet and spicy, with dark fruits layering in overtop more traditional notes of vanilla, caramel, and oak. It coats the mouth nicely and leaves you with a long lingering and nearly perfectly balanced finish. While 1897 does little to break any pre-defined molds of what a good bourbon should be, its balance of flavors and depth of complexity make it a bourbon almost anyone can appreciate.